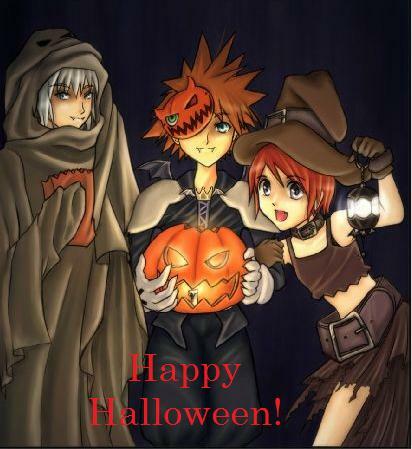 Hope you all have a great Halloween! HeroicSomaCruz wrote: Who got candy!?? I got TONS of candy! I got cookiez for my halloween. I got Lemons for Halloween they look like bewbz.